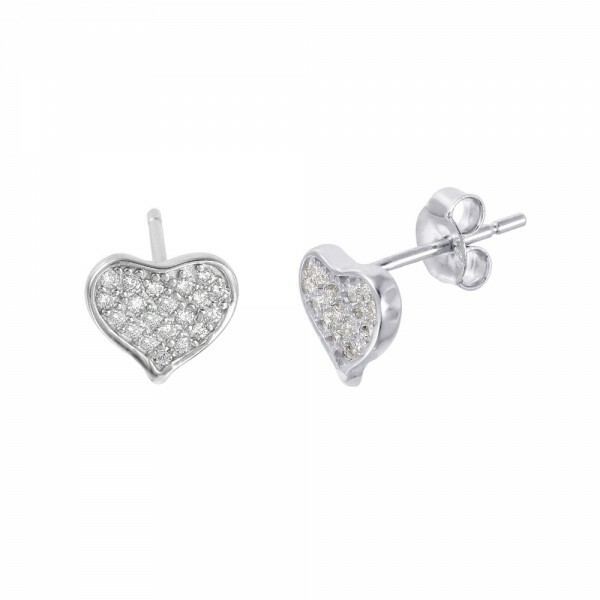 These fun and sparkly heart stud earrings are the perfect everyday accessory. 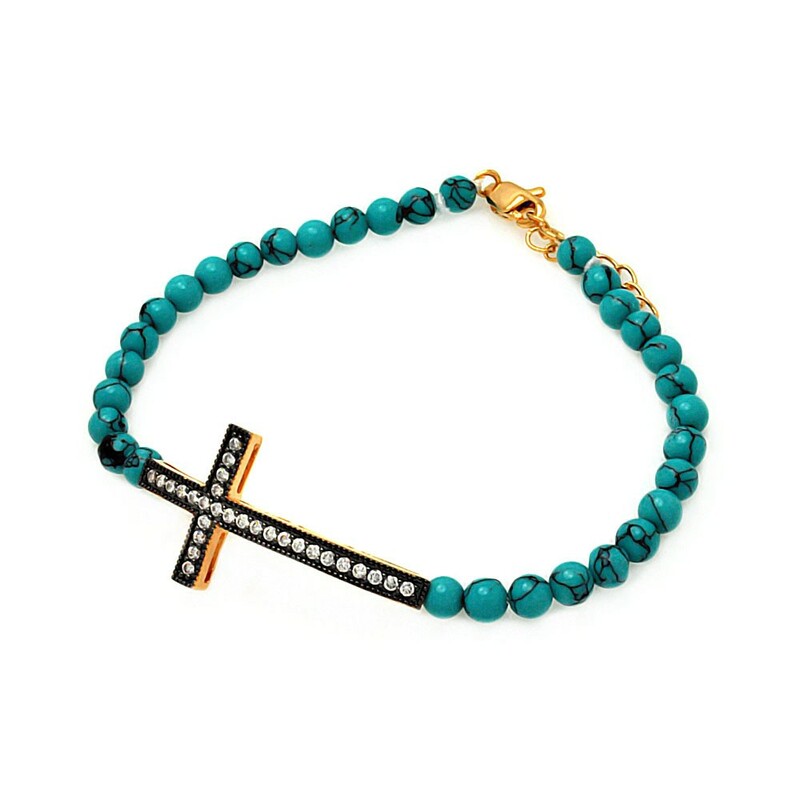 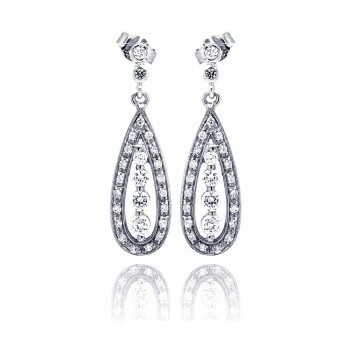 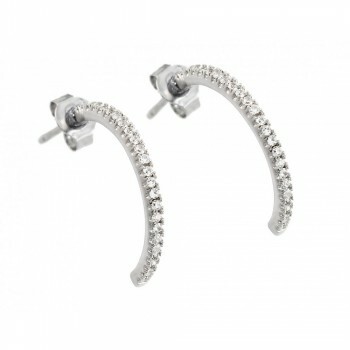 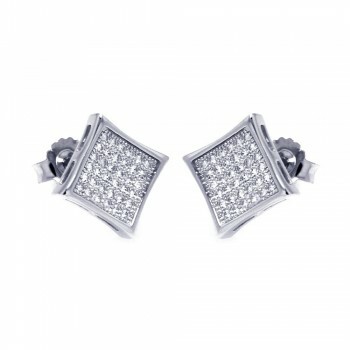 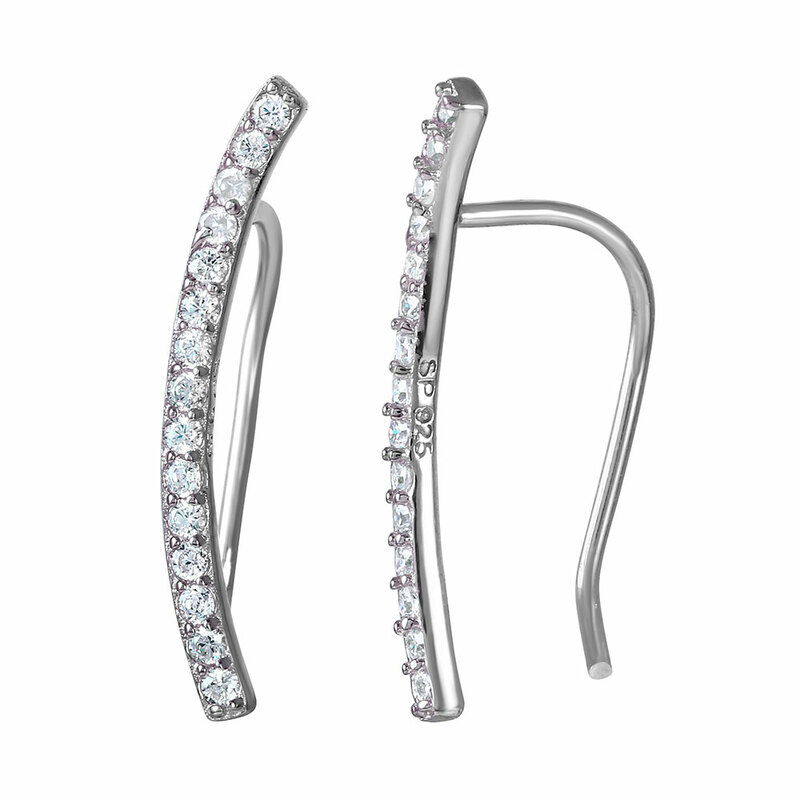 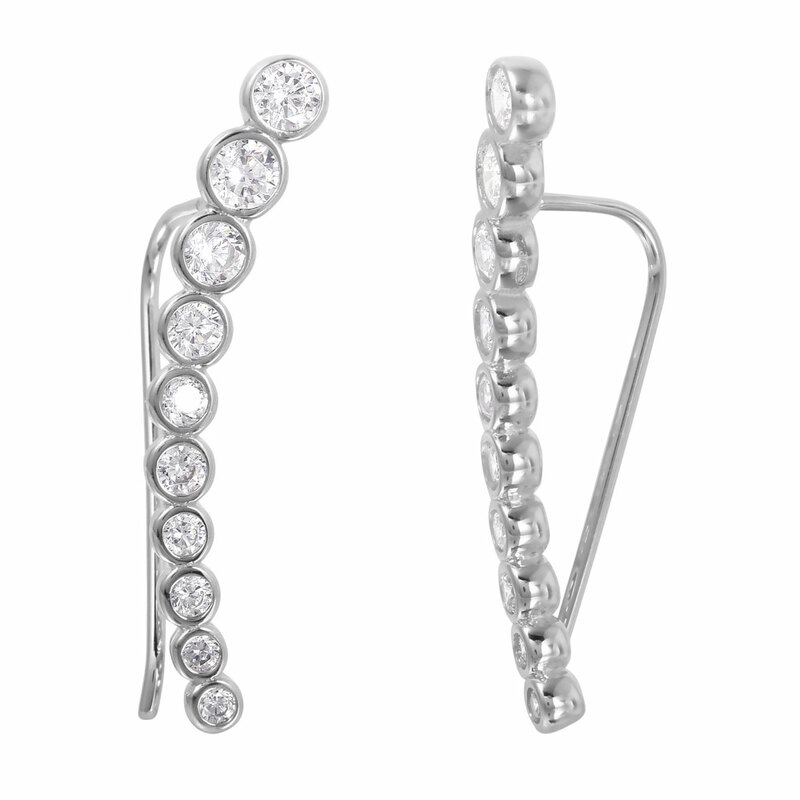 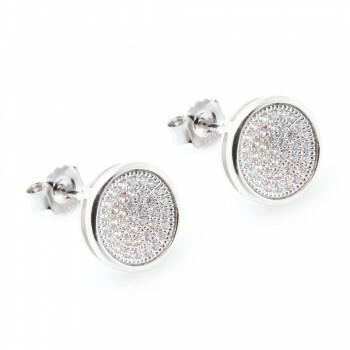 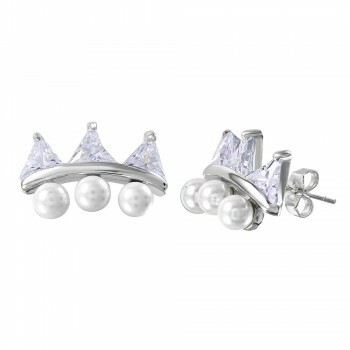 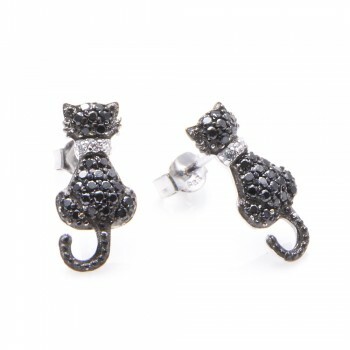 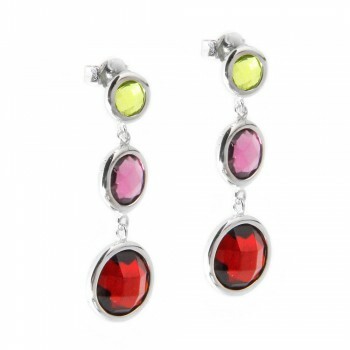 The studs are constructed from high quality rhodium plated sterling silver. 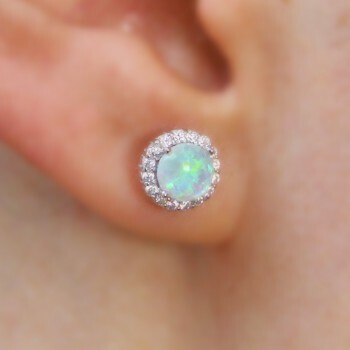 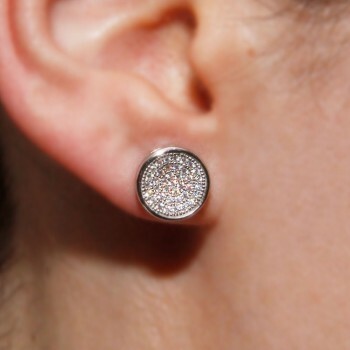 The studs are covered in 21 clear cubic zirconia stones for tons of sparkle. Heart stud earrings make the perfect gift because they are practical and fun. 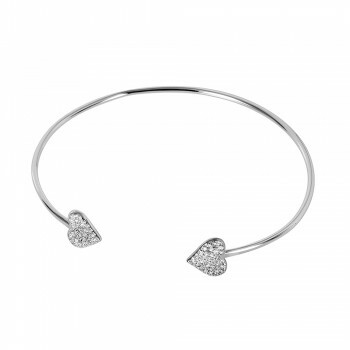 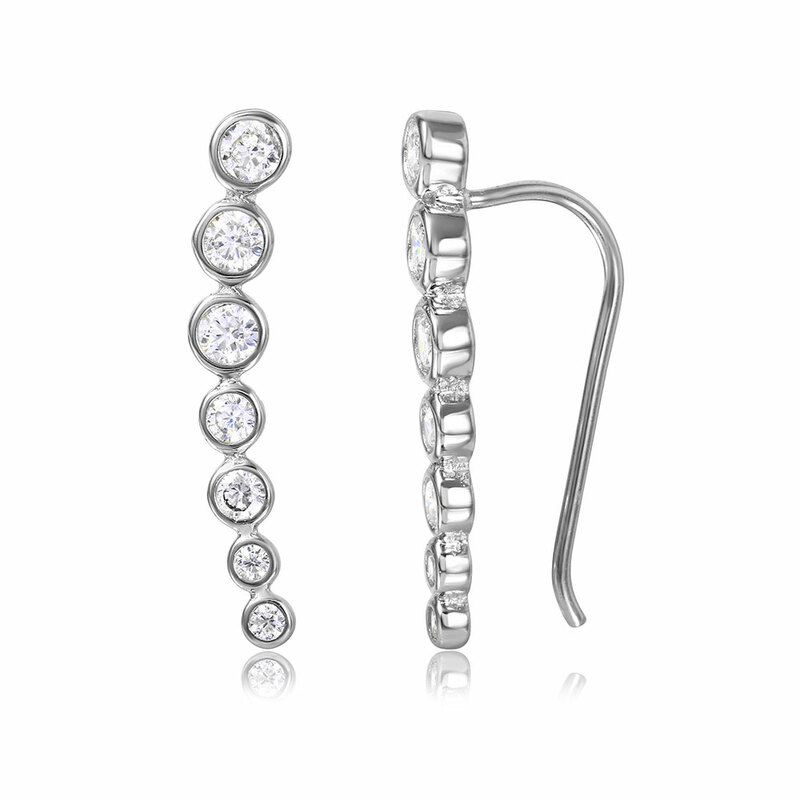 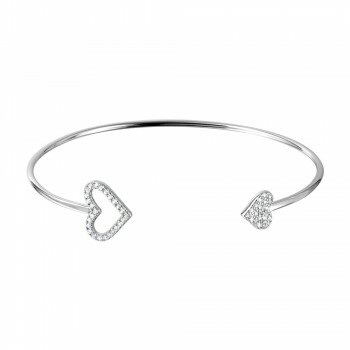 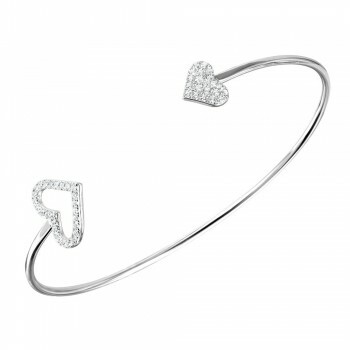 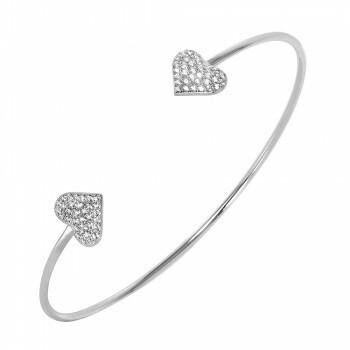 Pair these heart stud earrings with our double ended heart cuff bracelet for a complete look. 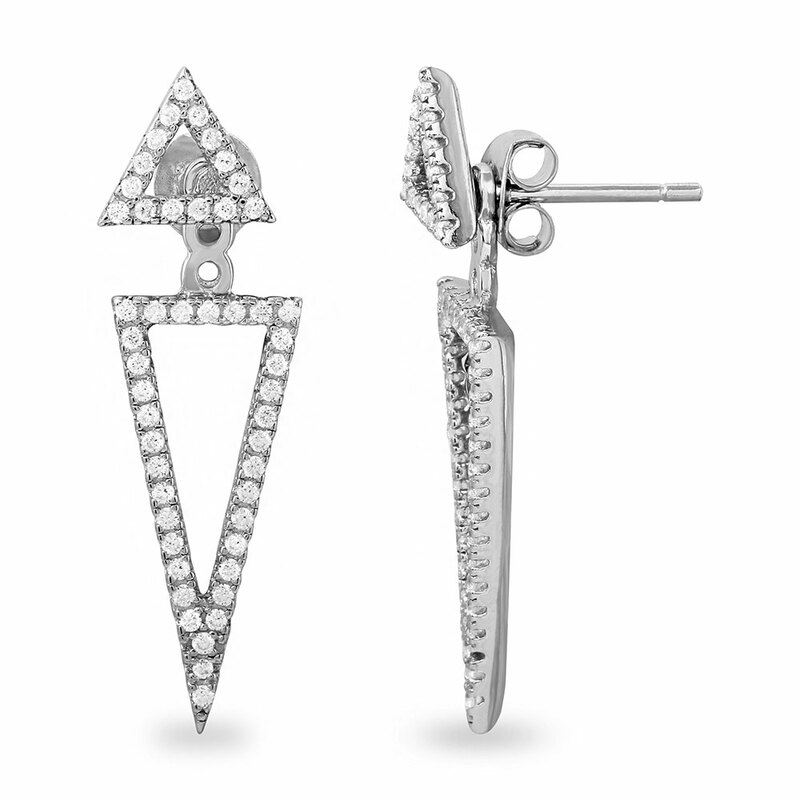 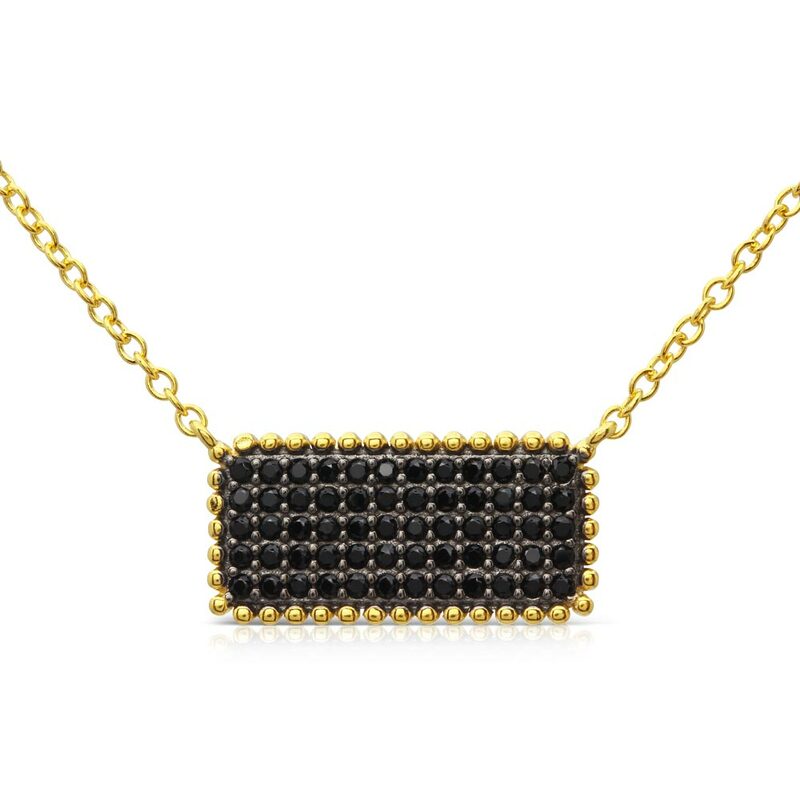 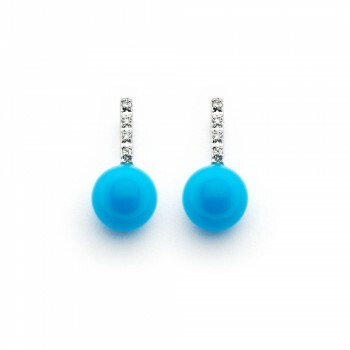 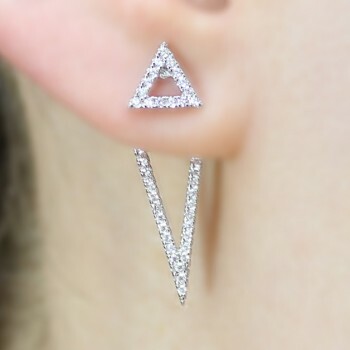 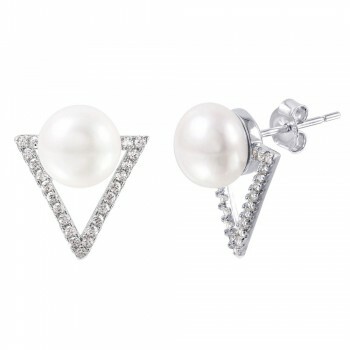 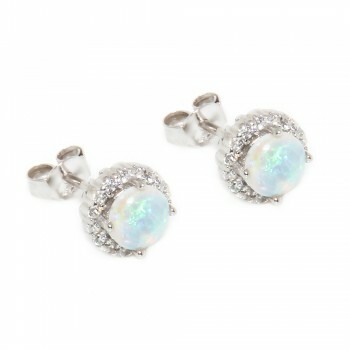 These studs are the perfect accessory for both daytime and evening looks. 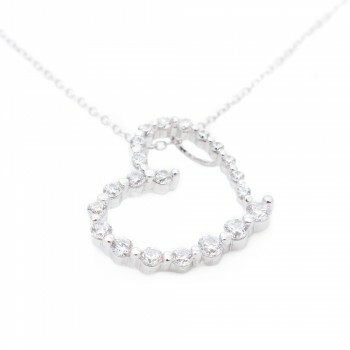 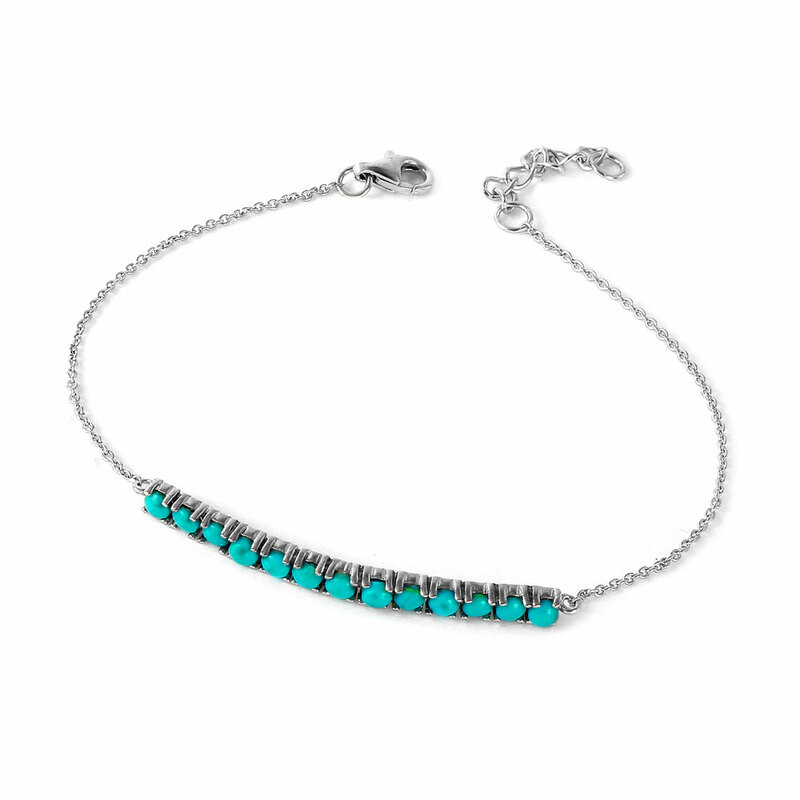 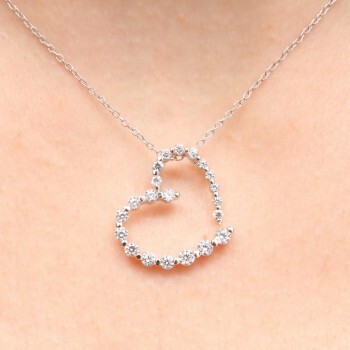 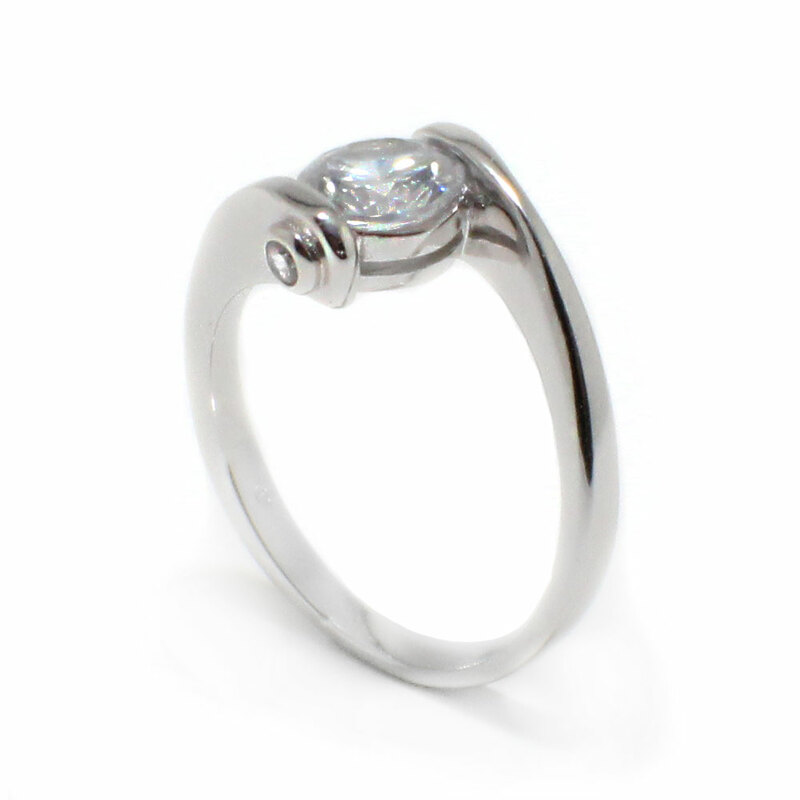 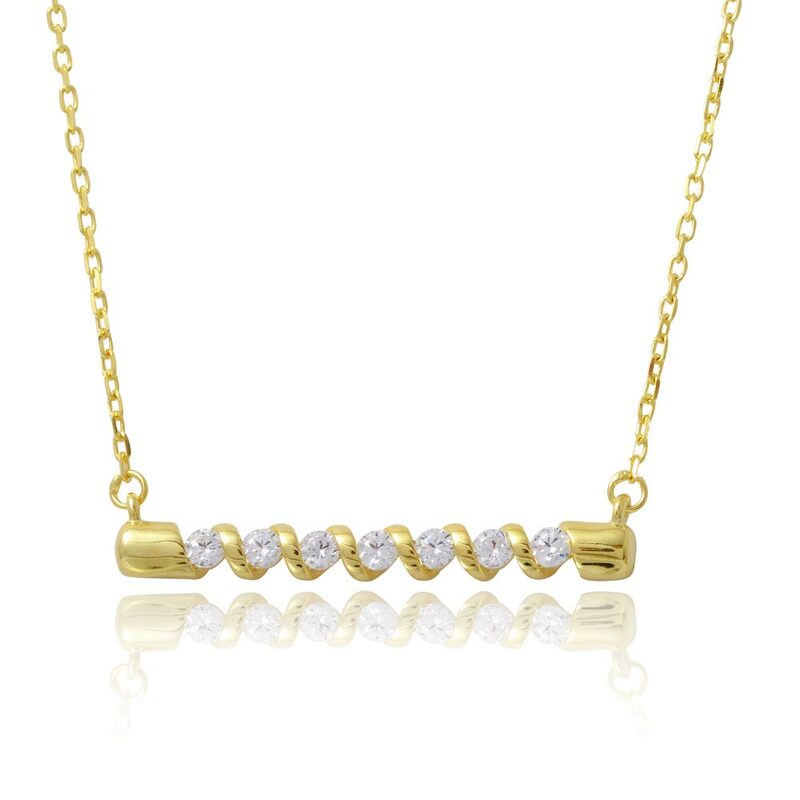 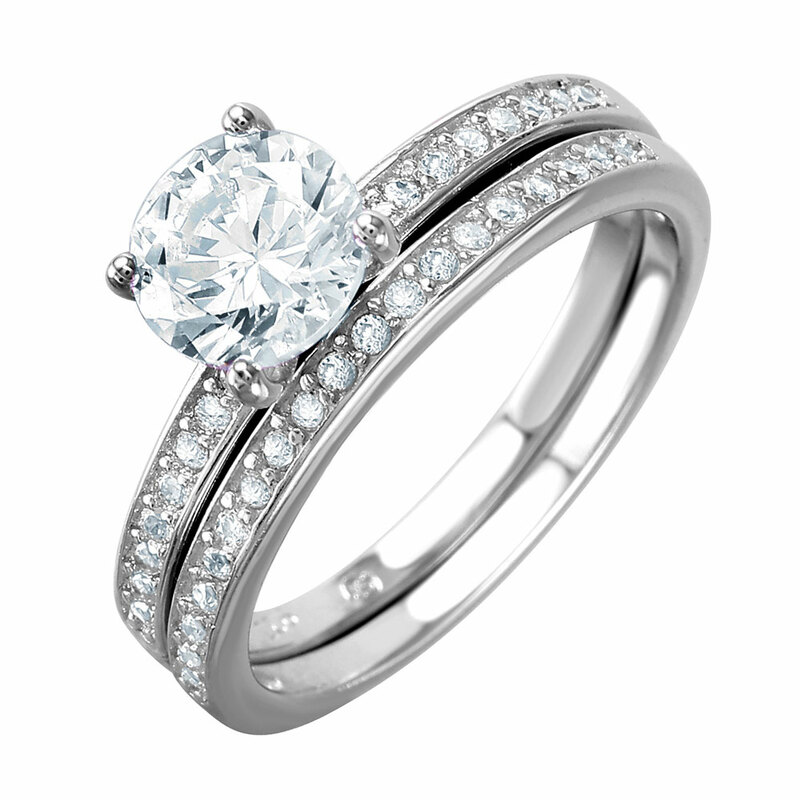 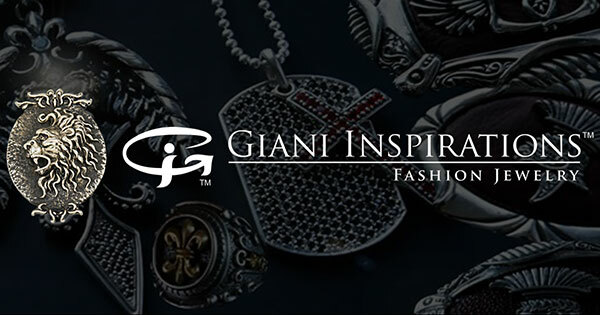 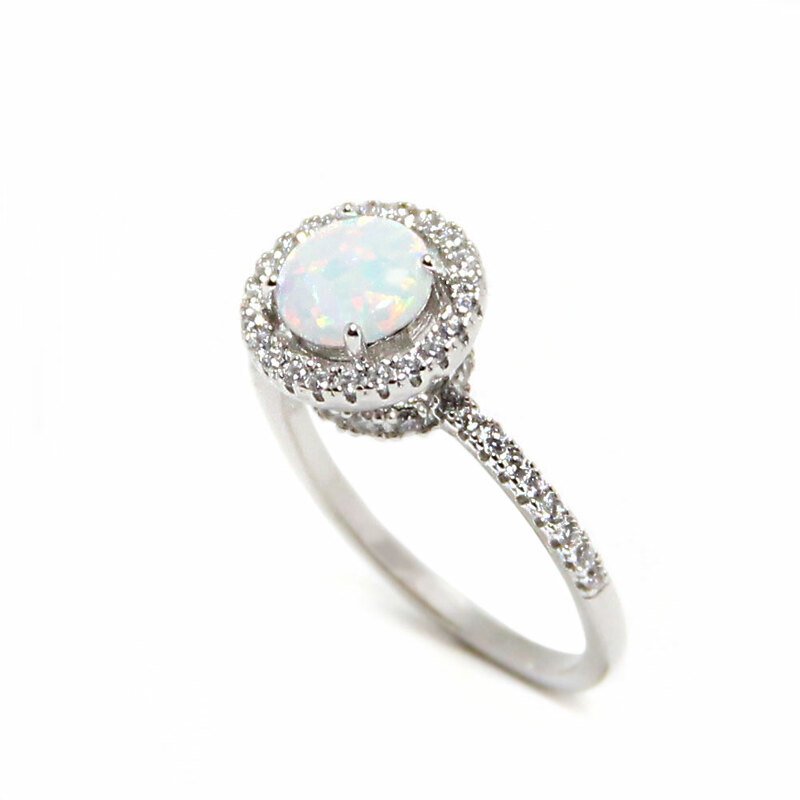 The high quality sterling silver will not tarnish or fade with time.